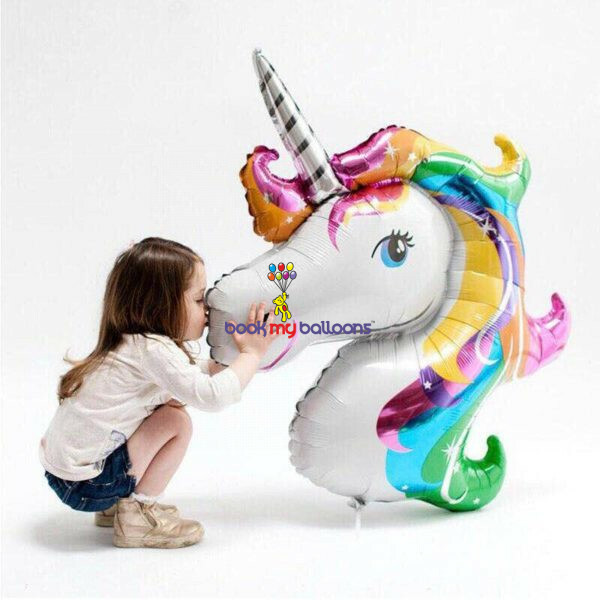 Bring a touch of magic to your little one’s party with a Giant Rainbow Unicorn Balloon! 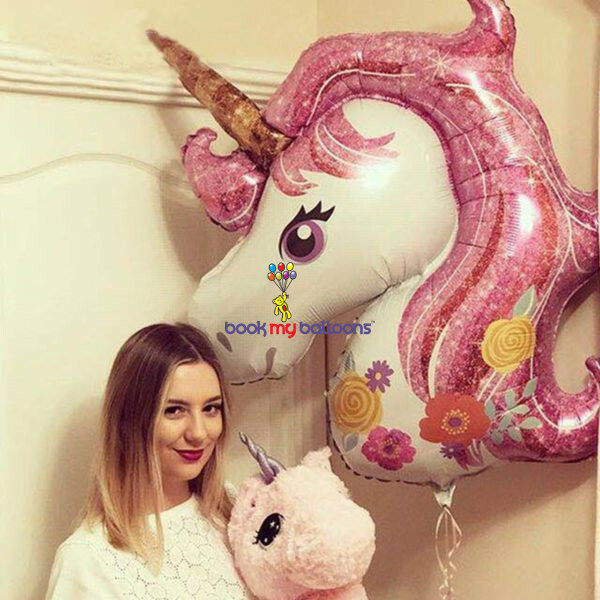 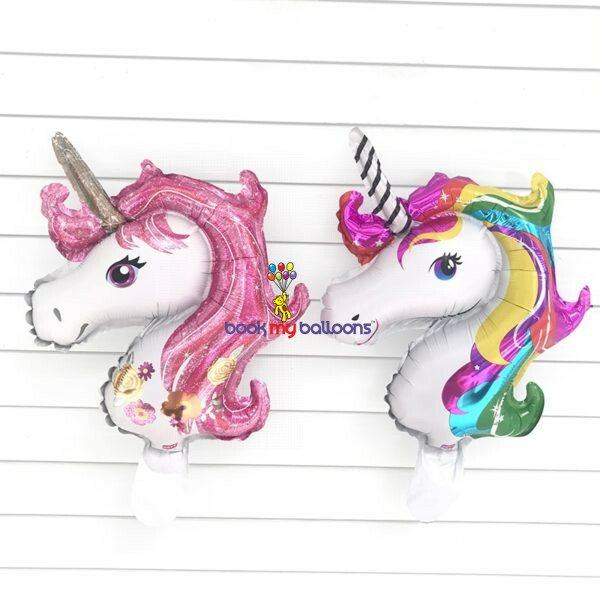 Shaped like a smiling unicorn head with a rainbow mane and silver horn, this double-sided foil balloon makes a stunning gift or party decoration. 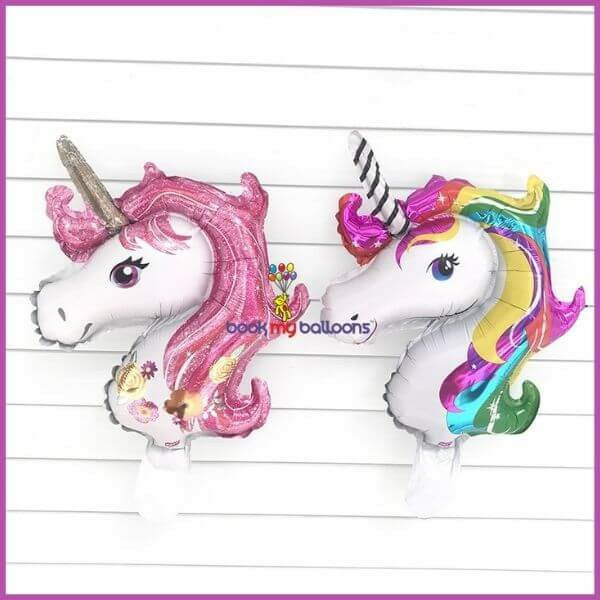 You can even combine it with latex balloons for an enchanting balloon bouquet!